Are You ready to break up with being busy and start living vibrantly? 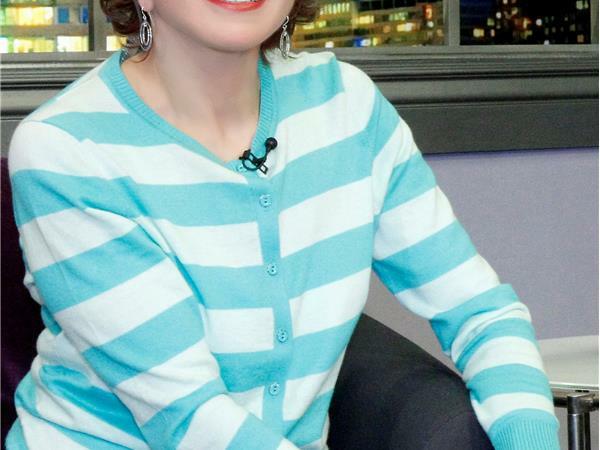 Power Your Life Radio host Dr. Jo Anne White talks with Guest Yvonne Tally about how You can stop being on the run and start being in the moment. Yvonne Tally is an NLP master practitioner who leads meditation and de-stressing programs for corporations, individuals, and private groups in Silicon Valley. 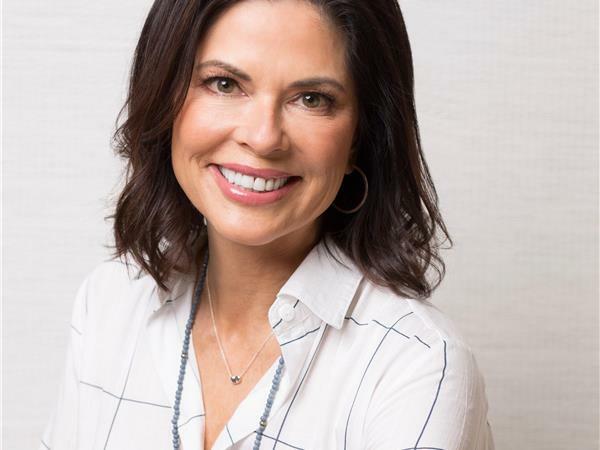 She's also the cofounder of Poised Inc., a Pilates and Wellness training studio and the founder of The Sisterhood of the Traveling Scarves, an annual fundraiser that provides headscarves to cancer patients. 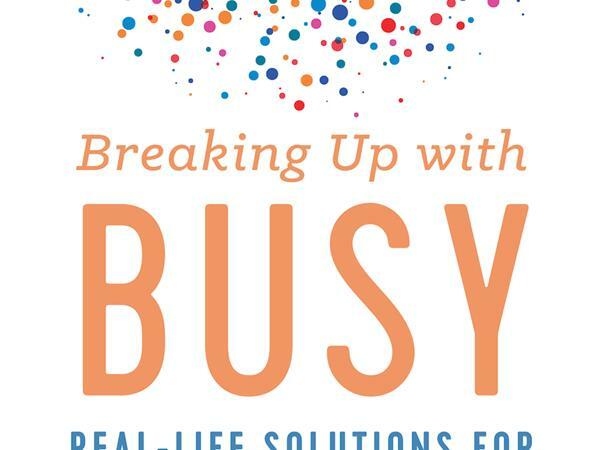 Yvonne's book, "Breaking Up With Busy: Real-Life Solutions for Overscheduled Women" offers women practical, effective solutions to the frustrations caused by a time-strapped lifestyle. Yvonne details a powerful Five-Step Super Solutions Process as a go-to tool for dropping busy habits. She also offers a host of mindfulness-based, busy-busting solutions throughout the book.